We're busily working away on our submissions for the Irish Sales Champion Awards 2014 and looking back it makes us remember the importance of recognising our Field Sales Talent in our business. It's not just being recognised by their company that motivates Field Sales Personnel; it's being recognised by their industry. That's the main reason why we at CPM take part in the Irish Sales Champion Awards 2014 . 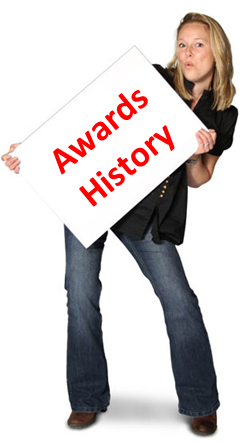 We want Field Sales Teams to be proud of what they do, be recognised not just by CPM but by their industry peers and have the confidence to say that they work for an Award Winning Sales Team. This Year we plan to enter submissions for both Door to Door Sales as well as Retail Sales. 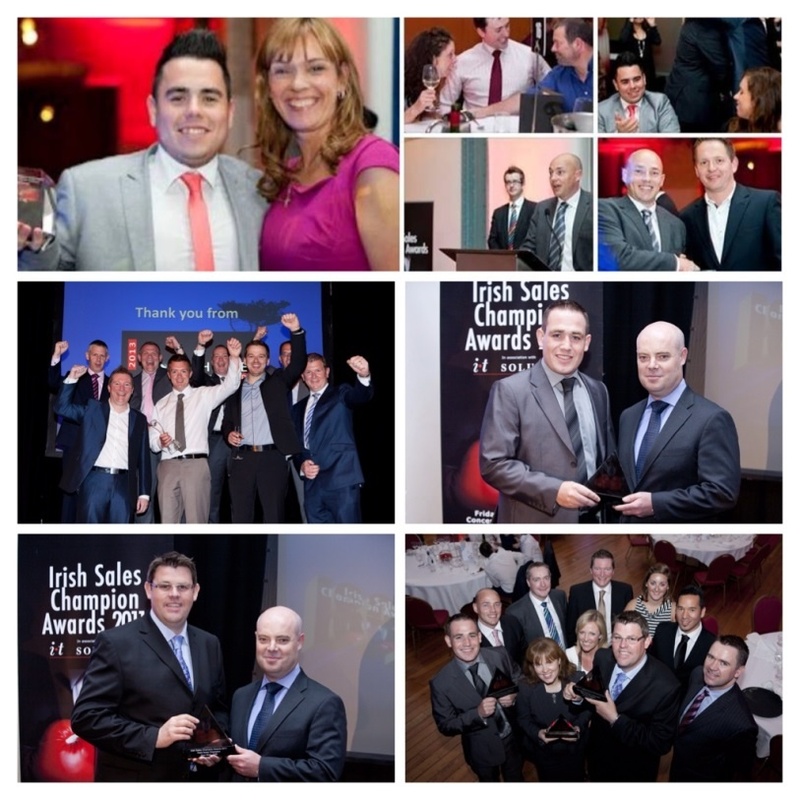 The Irish Sales Champion Awards are a great accolade for both CPM and our Sales Teams. ISC Awards celebrates the competitive spirit, ingenuity and tenacity of Irish sales personnel on the front line. The Awards acknowledge these positive individuals in three key areas: Sales representatives; Behind the scene sales support; Technology/sales tools providers. - Introduction of PDAs in the field for CPM clients. Fingers crossed our field sales teams are as successful this year!